There’s an old maxim from marketing maverick Shirley Polykoff that goes, “Copy is a direct conversation with the consumer.” It was true in the heyday of Madison Avenue advertising, and it’s true today. Some might argue that it’s even more accurate today due to the multiple channels from which people are inundated with marketing copy… Yours has to stand out. This is true for content marketing, social media, and, of course, for the reason you’re here: email marketing. First off, congratulations for taking advantage of the success email marketing has to offer. Smart move. Sadly, the simple act of doing doesn’t yield the results you’re likely after. If your email response and conversion rates are lower than you’d like, you can bet it’s because of sub-par email marketing copy. While there’s no magic wand or AI program that can craft perfect emails for you (not yet, anyway), there are some do’s and don’ts for your email marketing you can implement to supercharge your email copy and convert more leads to buyers. This is a cardinal rule. Email marketing consultants will tell you one of the main reasons new clients are frustrated with low response rates is because their emails were just too long. People simply don’t have time to read the bulk of your really informative white paper. This goes for all those ideas and data points, too. They may very well be enticing and great, but listing multiple value propositions in one email is just going to distract from your message and confuse the reader. Choose the one value prop that will tell your reader exactly how your service will benefit their operation. Maybe you’ve been an industry leader for a couple decades, maybe you helped build some of the most impressive structures in your region, maybe your crew has more self-performing capabilities than the competition’s, maybe… you see where we’re going with this? Too much! So instead of listing off qualities, focus on your “wow” factor and present that in the most concise, effective way possible. Stick to one main idea per paragraph, and keep those paragraphs short. Also be sure to follow a coherent structure with your email text, and above all else, avoid buzzwords and empty sloganeering. No one wants to be treated like a faceless sales target. In today’s world you can’t afford not to get personal with your email marketing. The statistics are there in black and white—like how personalized emails improve click-throughs, and how personalized emails have 6X higher transaction rates. I could go on all day, but the simple reason personalization is so popular is because people want to feel human. Anyway, my point is this: do you like to be treated like a number? No? Me either. We just got personal. So begin with that important conversation with conversational email copy, and make it personal! Avoid stiff phrasing and generalizations, obscure tech jargon, or sales-y we’ve-all-seen-it-and-it’s-lame-so-don’t-use-it copy. Speak directly to the recipient. Your leads don’t have the time (or interest) to take an extended victory lap with you. Personalization may be key, but the idea is to craft a message that’s personal for your prospects and not just an email about how awesome your accomplishments are. Sure, your B2B operation is crushing it with that new CRM tool, and that’s exciting! For you! That doesn’t mean an email framed around you and your company’s greatness is going to entice your readers. Frame your accomplishments in such a way that it speaks to the reader. Forget what your design/build software did for everyone else—talk about how it will help your specific target reach their project goals while saving them time and money. Again, your prospects aren’t interested in celebrating someone else’s success, they want to know how they can get some of that success for themselves. So tell them in such a way that lets you boast about your user base while simultaneously appealing to recipients who likely have a need for one or more of your services. Play to the psychology of the reader. This involves more than simply adding a call-to-action in your email (although incorporating a clear CTA prompting the reader to take action is a must in any marketing email). A well-crafted, high-converting email is going to make the reader feel like he or she is missing out on some special offer or service if they disregard the content. Think of it this way: as thinking-feeling people with basic social tendencies, we don’t want to feel left out. Incorporating urgency into your offers calls prospects to action. The go-to example of this is the time-sensitive discount. Receiving a 75% discount off of your first carpet-cleaning because you successfully landed one of only 100 signup spots would make you feel important, wouldn’t it? Same goes for free consultation offers: they’re nice and all, but if that offer expires within the next 24 hours, well, you better act now, or no free consultation for you! The subject line is the gateway to getting the reader to open your email. This point may be further down on the list, but it’s just as important as all the others. After all, the subject line is the first thing they see — which means it can be the first thing they choose to ignore. To say the least, it needs to be catchy and intriguing. Get as personal with the email subject line as you do with the body text. This goes beyond just adding the recipient’s first name. Go deeper with the segmentation. Just saying “Hi Ralph!” isn’t going to get Ralph to jump out of his seat. But if Ralph is a corporate officer looking to streamline his workflow, and you mention how your tool does just that in the subject line, he’s much more likely to open that (conspicuously prophetic) email. For more ideas, check out this piece with well over 100 examples of killer email subject lines. The preview text is typically the first line of the email, so make that first line as eye-catching as the subject line. The subject line may be the first thing your reader sees, but it’s not the only thing. An email’s preview text often times has just as much to do with open rates as the subject line itself. Most email clients allow between 35 to 140 characters of preview text—use it wisely. Avoid placing your contact info or social media links up front. I promise you, this will be of no interest to the recipient. If you can expand, even a bit, on how much your service benefits [enter name of recipient here], then you’re off to the races. The above tactics are tried and true, they really work, but they’re not going to be very useful without comparative data. 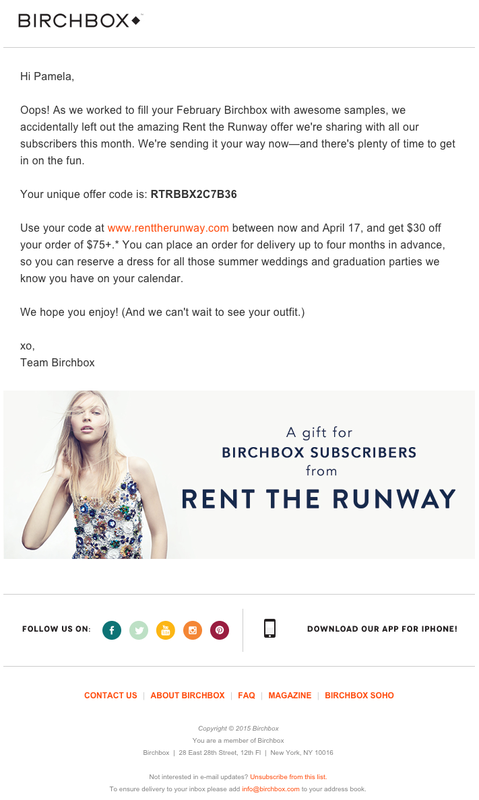 So, my final piece of advice: Be sure to split-test your email marketing campaigns. Use a headline analyzer to help with this. 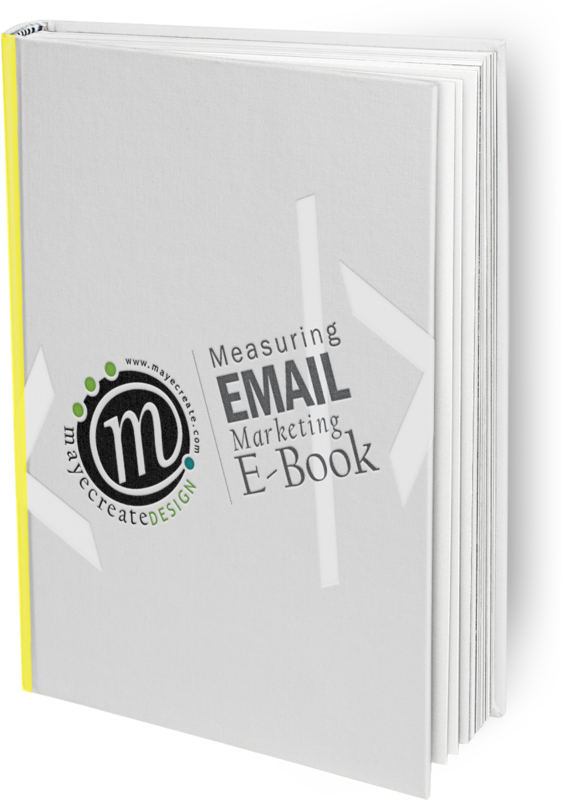 And if you want a leg up on your new email endeavors, utilize this sales email template. It’s a proven B2B success at winning customers. As the Vice President of Strategy and Marketing Services at Elevation Marketing and an expert search, social and content marketer, Ryan leads Elevation Marketing's digital strategy department, helping brands achieve their business goals, such as improving sales and market share, by developing integrated marketing strategies distinguished by research, storytelling, engagement and conversion. With a proven track record of energizing brands, engaging audiences and managing multidiscipline marketing teams, Ryan is a respected expert in achieving consistent results through creative design, thought-provoking narratives and innovative problem solving. Learn more about Ryan on LinkedIn: https://www.linkedin.com/in/rygould/ and on Twitter: @ryanscottgould.